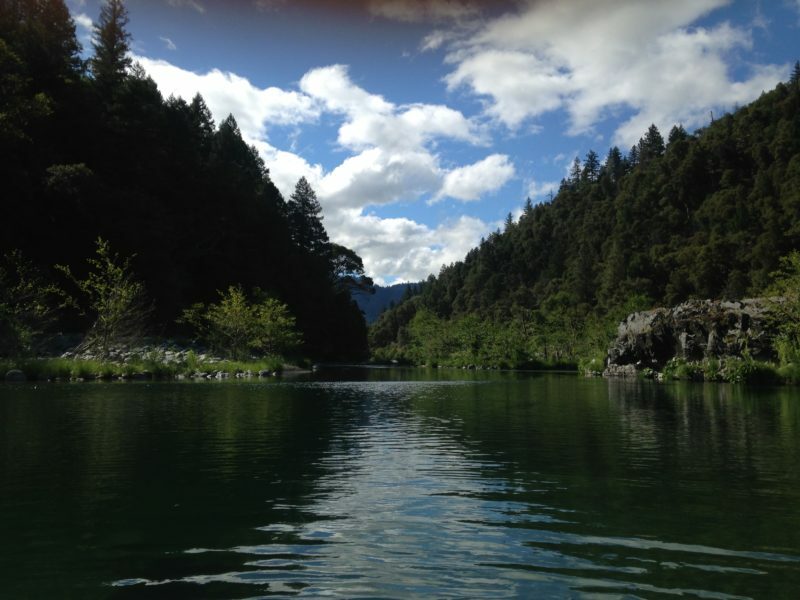 The California Wilderness Coalition (CalWild) applauds President Obama’s expansion of the Cascade-Siskiyou and California Coastal National Monuments today. These expansions grow the President’s legacy of public land protection, particularly in California. 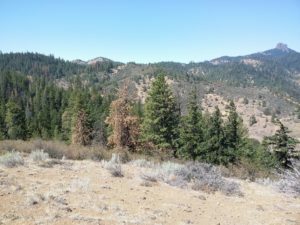 “We are thrilled that President Obama expanded the Cascade-Siskiyou National Monument into California in addition to enlarging it in Oregon. 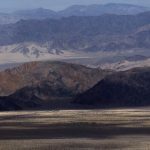 This is an acknowledgement of the fact that habitat connections for wildlife need to be protected across landscapes, regardless of artificial political boundaries,” noted the California Wilderness Coalition’s Senior Policy Director Ryan Henson. 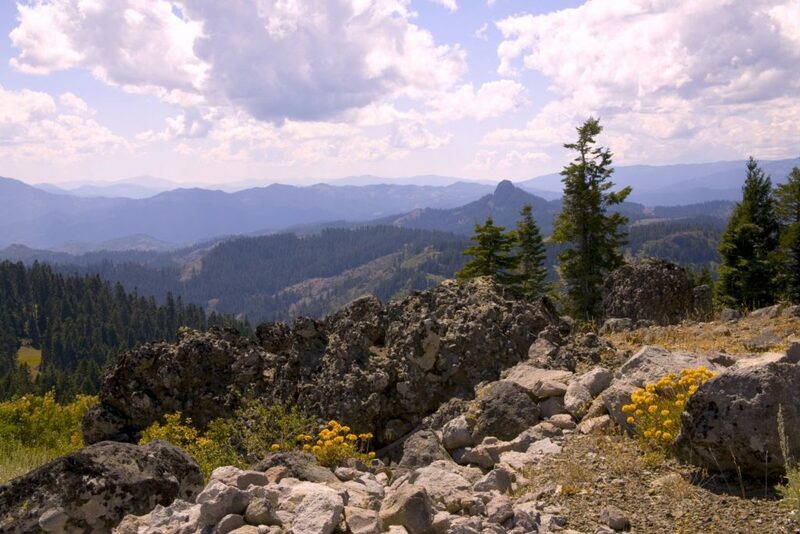 The Cascade-Siskiyou National Monument is located in southwest Oregon and, as of today, northern California. The expansion included more than 42,000 additional acres in Oregon and approximately 5,000 acres in California. 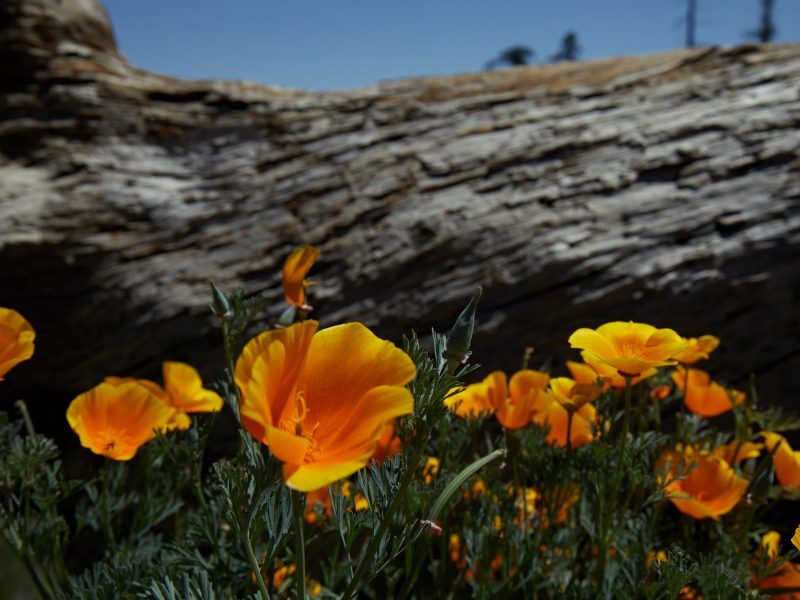 California’s addition into the monument helps to further connect three distinct bioregions. 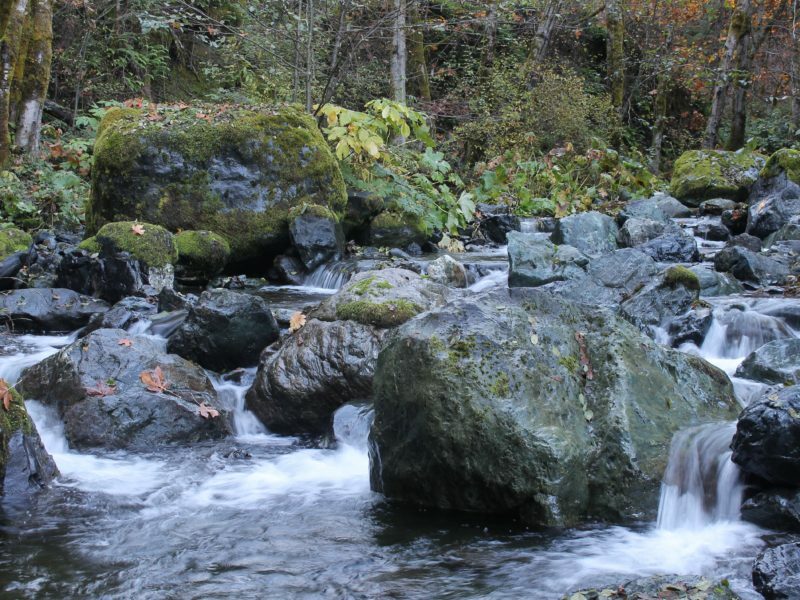 It also provides greater watershed protection and resilience for the plants and wildlife in the area to deal with the growing impacts from climate change. 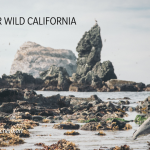 The California Coastal National Monument, originally designated by President Bill Clinton in 2000, was also expanded to include six additional coastal sites, totaling 6,230 acres, as originally proposed in legislation by members of the California Congressional delegation in 2015. President Obama had already expanded the Monument once in 2014 to include Point-Arena-Stornetta in Mendocino County. 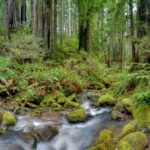 In addition to further protecting California’s coastal resources the expansion protects sites of the Native people along California’s coast and continue to be important to many local tribes today. 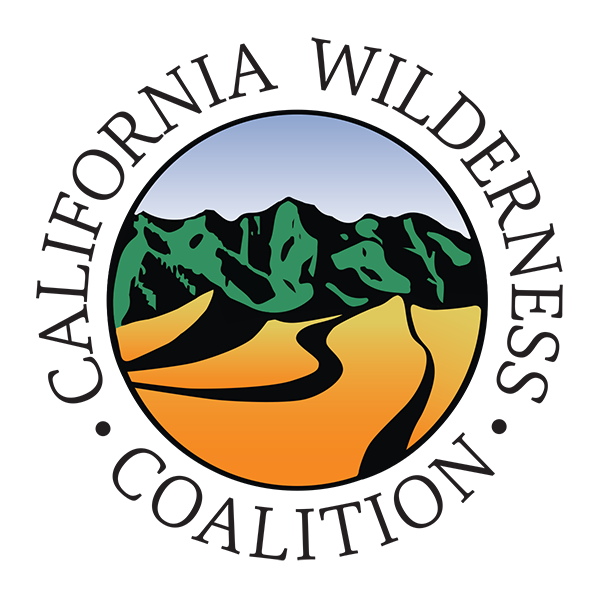 These designations come on the back of three new California desert national monuments designated in February 2016: Mojave Trails, Sand to Snow, and Castle Mountains. 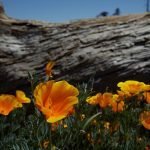 CalWild worked locally with a diverse group of stakeholders on those efforts in support of Senator Dianne Feinstein’s original desert protection legislation and the eventual designation of the monuments.